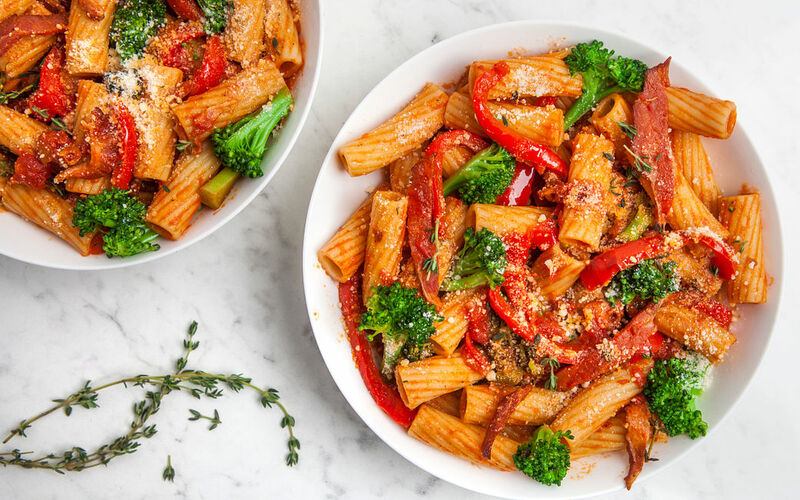 This exquisite pasta dish is filled with crispy bacon, fresh bell pepper & nutritious broccoli and topped with flavourful thyme & romano cheese. Bring a pot of salted water to a boil over medium-high heat. 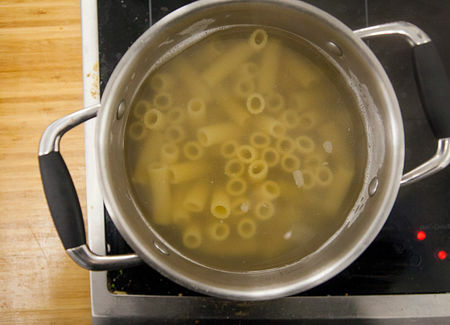 Add pasta and cook for 10-12 minutes, stirring from time to time until pasta is cooked (al dente). Drain, and reserve. 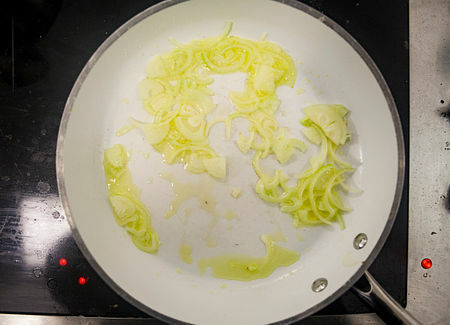 In a skillet, sauté the onion with the olive oil over medium heat until wilted and transluscent, about five minutes. 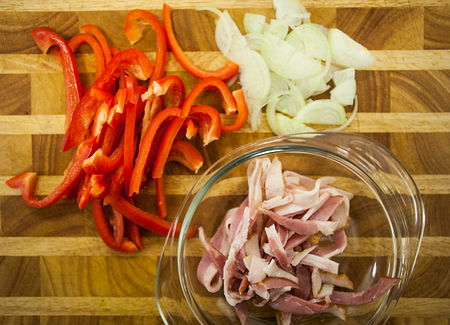 Add the bacon and sauté another 3 minutes. 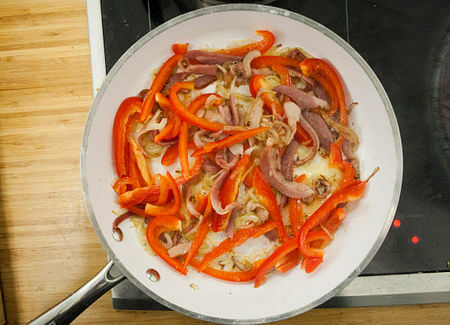 Add pepper and cook 2 minutes more. 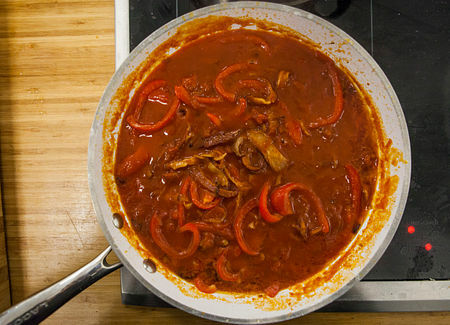 Stir in the tomatoes and water and bring to a simmer. Season with salt and pepper and cook for 5 minutes. 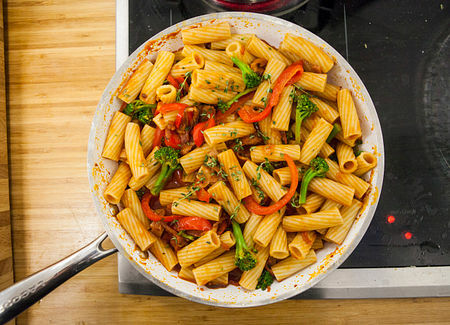 Add the pasta and broccoli to the sauce skillet and mix well, heating for 1 minute. Stir in thyme leaves and serve garnished with romano cheese.